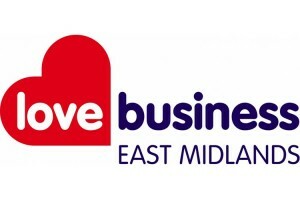 My HR Hub is delighted to be exhibiting at the Love Business EXPO 2019 on Wednesday 27th February. The event, which is being held in Holywell Park in Loughborough, is a business to business networking exhibition that brings business and personal development opportunities together. You can visit My HR Hub on Stand B29 during the exhibition to learn about the wide selection of outsourced HR software, HR support and products that can help your business. We will also be sharing exclusive details about the launch of our exciting new service, so we hope to see you there!